Have You Energized Your Water? 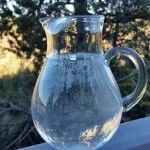 Posted July 25th, 2014 by Heather Michet & filed under DIY, Drinking Water, Health Tips, Water. 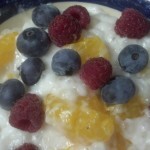 Posted July 13th, 2014 by Heather Michet & filed under Exercise, Fitness, Health Tips, Water. 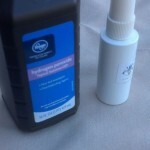 Posted July 11th, 2014 by Heather Michet & filed under Exercise, Fitness, Health Tips, Water. 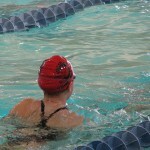 Posted July 11th, 2014 by Heather Michet & filed under Exercise, Fitness, Water. Posted July 2nd, 2014 by Heather Michet & filed under Health Tips.